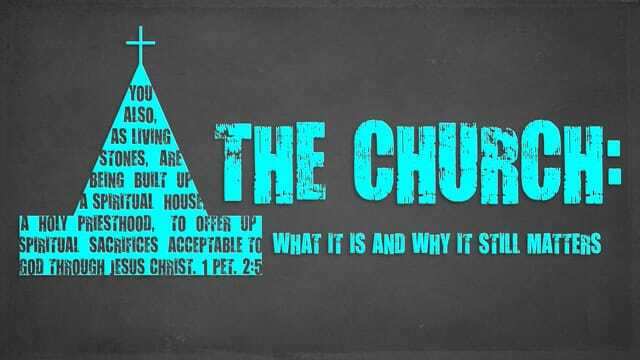 For a church to be effective, it must stand FOR Christ and WITH Christ. The church exists to embrace and participate in Jesus' mission. Gleaning from the seven churches of Revelation 2-3, begins with a glimpse of Jesus.